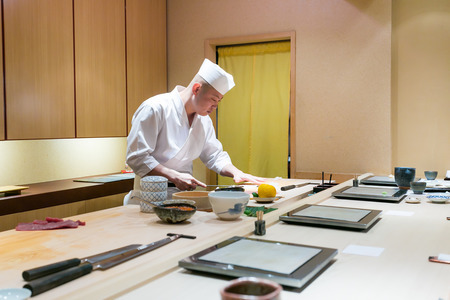 Have you ever seen sushi chefs brushing soy sauce on nigirizushi as a finishing touch before placing it in front of the customer? Well it's actually not just soy sauce; it's a sweetened reduced variation called nikiri. 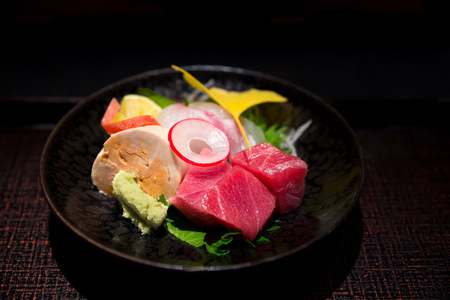 Because skilled sushi chefs try to craft the "perfect bite," they must prepare a piece of sushi with all of the flavors assembled into a perfect package, which is why nikiri is brushed on rather than letting the customer dip the piece into a sauce dish. When prepared so carefully, all one must do is pick up the piece and pop it into their mouth. 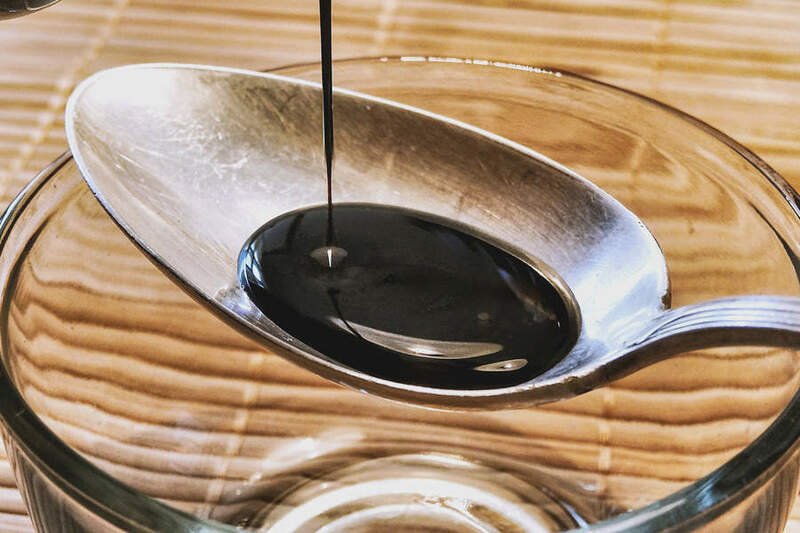 Every chef has developed their own variation of nikiri sauce, but it is almost always made from shoyu (soy sauce), mirin (sweet rice wine), and sake (rice wine). Some chefs incorporate a diverse mix of flavors like that of shiitake mushrooms, which increase umami flavor. 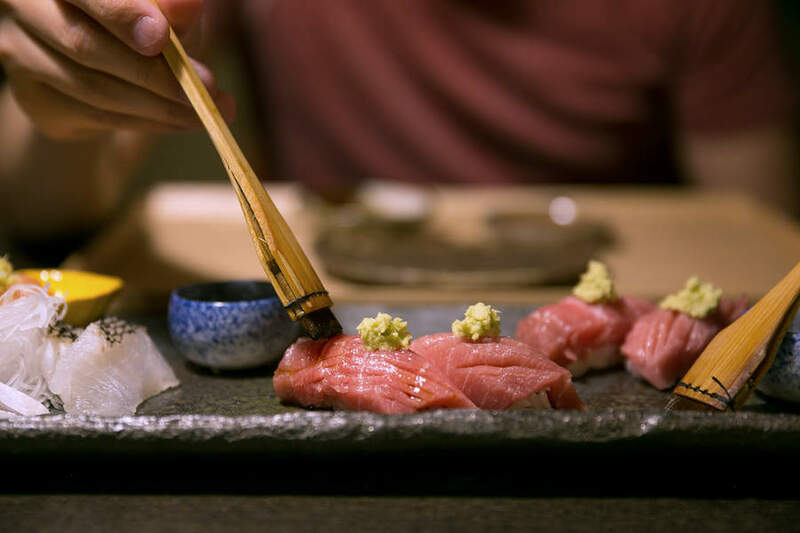 Explore with different flavors and tastes to develop your own nikiri recipe, but always remember that the sauce must not distract from the taste of the sushi. Mix all of the ingredients together in a saucepan, leaving the lid off to allow it to evaporate. Bring the mixture to a slight simmer over medium heat on the stove. 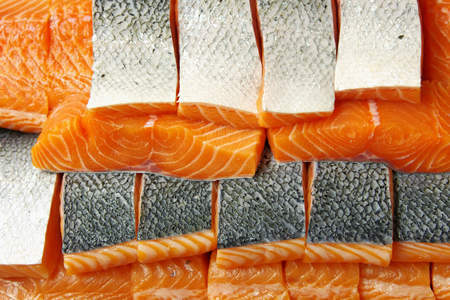 Turn the stove down to low and allow the mixture to evaporate 15-20 minutes until only about 2 cups remain. 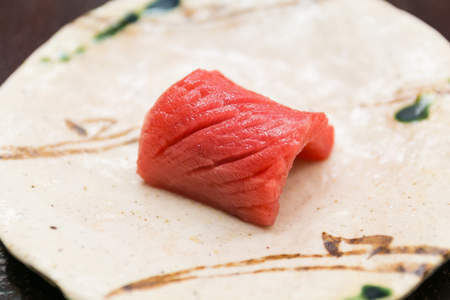 After the simmering, the nikiri should be thickened, but still very fluid. It should evenly coat the back of a spoon. 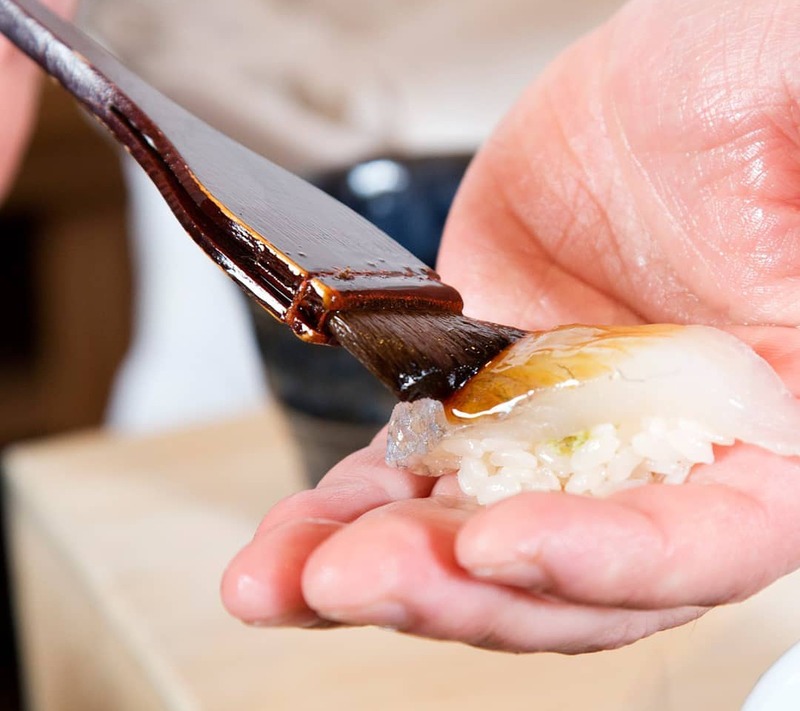 Using a pastry brush, gently dab the sauce on the sushi to leave a thin layer of nikiri. 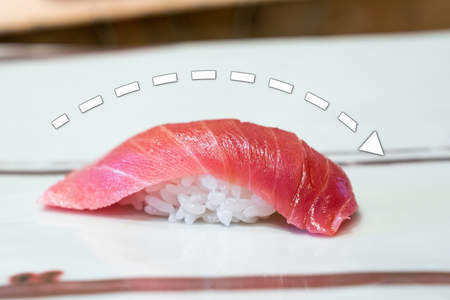 A common mistake beginners make is to brush very hard with the nikiri, but a gentle up-and-down dabbing motion while moving the brush along the fish is the best way to create surface tension and leave an even layer of sauce.